New Cruz-Smasher in build phase. Because you can’t smash him enough. Go BETO! I deleted the Concrete Lunch Podcast account on LibSyn. I am still doing the Freestyle Podcast, but I haven’t done a Concrete Lunch podcast in a long time, and I feel like I don’t have a lot of time for it. I have some new podcasting ideas that I might try out, but decided to let this one die off. It was fun. But it’s more fun to do a podcast along with a friend or two. 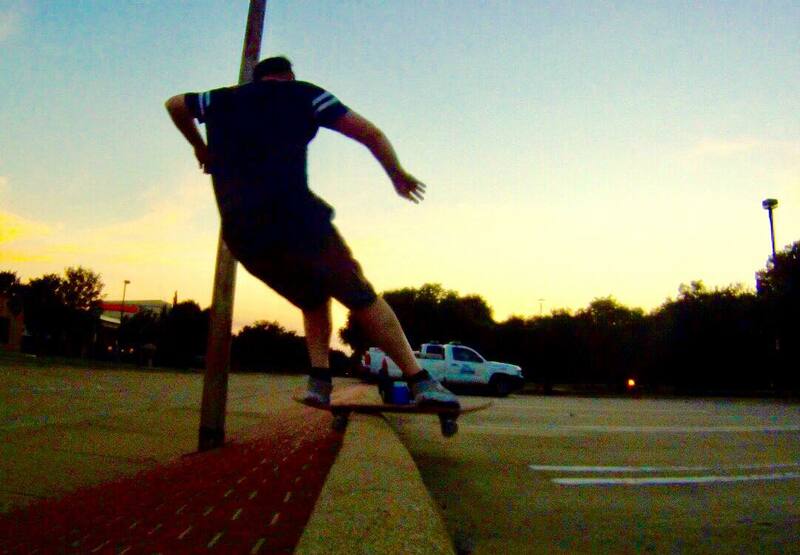 Whatever I do will have something to do with skateboarding. Or hell, maybe tabletop roleplaying games. I don’t know. 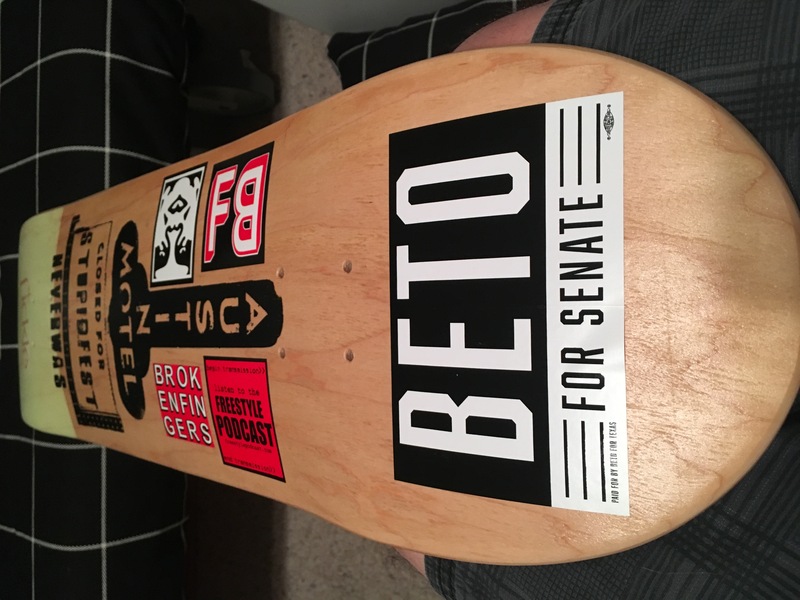 Added Beto for Senate stickers to my main riders today. 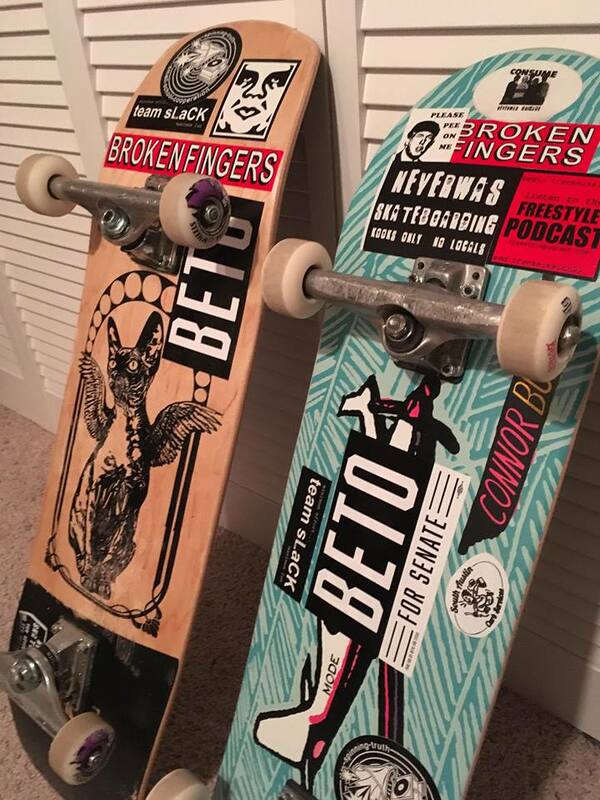 Beto is traveling the state meeting everyone, like a good punk should. I hope he wins. Going to be tough. I’m sitting in the same hospital room we had in November 2016. My mom fractured her hip in a fall yesterday. Looks like surgery this afternoon. She had a good night. It sure is hard to see her like this, but that’s the road we’re on. It’s going to be a rough week for her, and a rough few weeks after that, but we have all the resources we need to get the hip repaired and rehabbed as well as possible. Life sure is weird, but it’s still good. It’s good just to be in the room with her. We need to get this hip fixed, and get her back on her feet before she loses too much muscle. Just another social media editorial. I feel like Google + is a much better platform for sharing and enjoying stuff online that Facebook or Google. 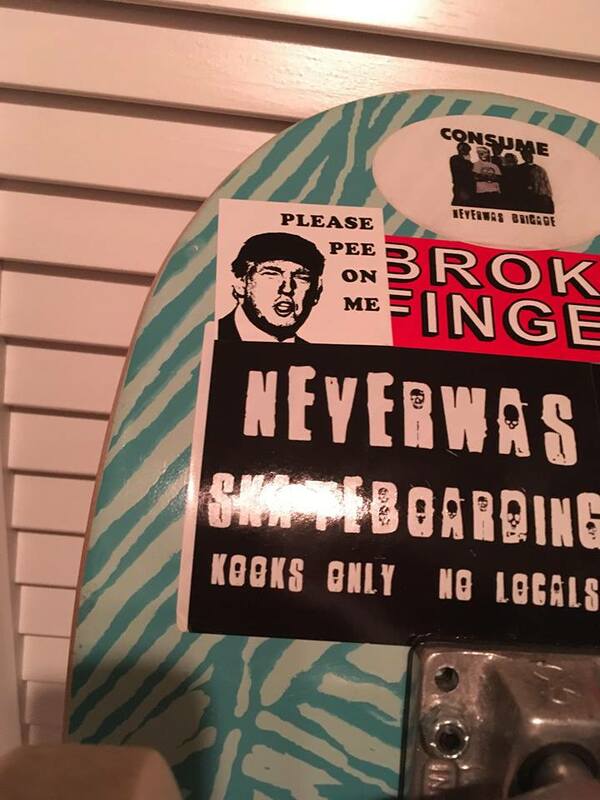 Maybe it’s just not as popular with the fascists, morons, assholes, and goons? I don’t know. Maybe its the whole “circles” of friends you can create there? I’m sure if I looked I could find some real jerkoffs there, but it seems easier to ignore them. Sure, Google is a big intrusive company, but at least they seem to have their act together. I’ve tried https://mewe.com , and I like it, but it seems like it has too much to overcome in Facebook. I fear its days are numbered. Now, sure, it’s important to know that people like that exist, but are we really in danger of not knowing that if we don’t read every disturbing thing they scrawl on Twitter? I don’t think we are. It’s not so much a matter of isolating myself, but more like being selective about that I allow to affect my blood pressure.